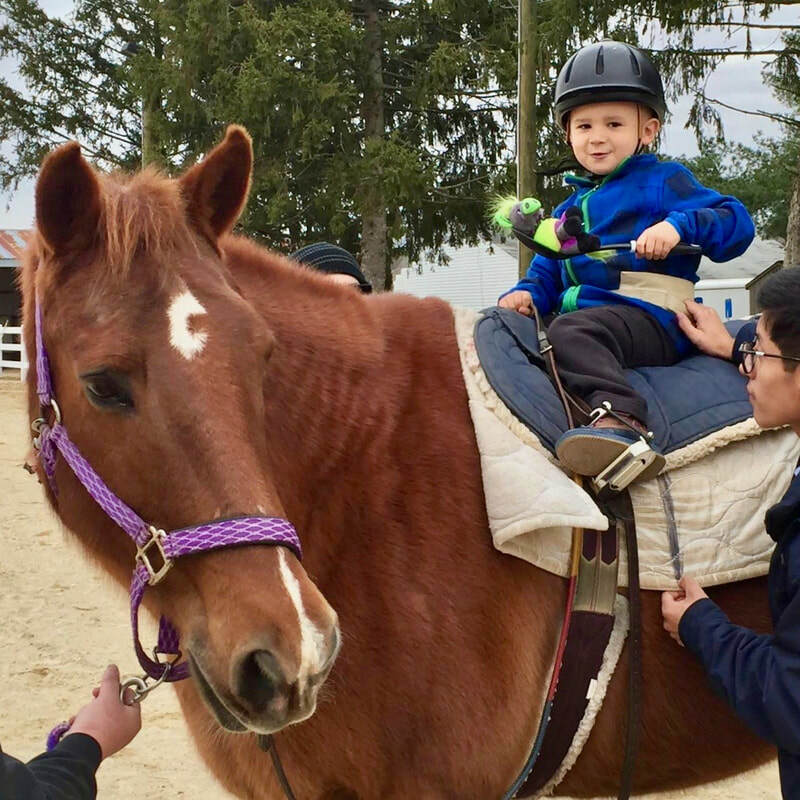 We've seen the positive results of using therapeutic riding to improve the lives of people with autism spectrum disorder (ASD). A recent study by a research team at Slipper Rock University is helping assign empirical evidence to the value of therapeutic riding and equine-assisted activities in reducing stress levels of adolescents with ASD. The following is an excerpt from an article on their findings. "We are thrilled with the results of this study," said Pam Cusick, board president of Horses and Humans Research Foundation, a nonprofit, non-endowed foundation that awarded the SRU research team $88,000 to conduct the study. "Adolescents with autism spectrum disorder report high stress and anxiety levels that impact functioning in the community. We are pleased to see confirmation that therapeutic riding has a positive impact on stress levels and hope that this research will encourage more adolescents with autism to consider therapeutic riding as an option." 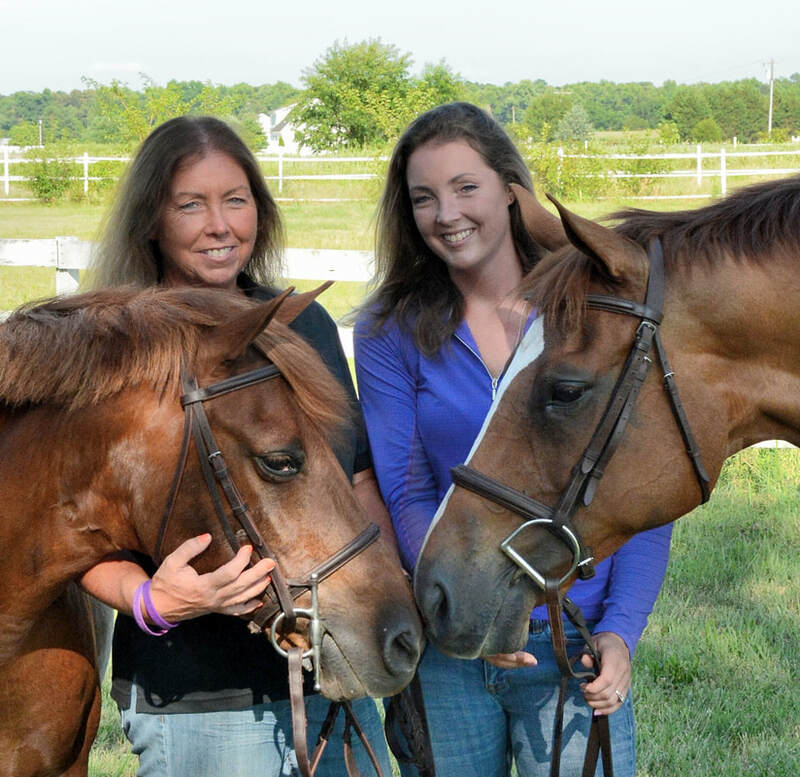 Also making the study possible were contributions from the research team that included three coinvestigators, Deborah Hutchins, associate professor of parks, conservation and recreational therapy; Courtney Gramlich, manager of the Storm Harbor Equestrian Center; and Steffanie Burk, an equine scientist at Otterbein University. In addition to collecting saliva and heart rate results from humans in the study, samples and data from horses were also collected to detect correlations. "The research is important to see the true effects that therapeutic riding can have," Gramlich said. "This could help programs like ours across the country. We've been getting phone calls from people reading about the benefits that we saw from the research and they are asking questions and wanting to do similar things. We say riding gives you so many great benefits but until we have measurable results that we can document, (people) won't 100-percent believe it." To learn how Positive Strides helps people with ASD and other specific diagnoses, see our Hippotherapy brochure or visit our Services page. Pictured: April is National Autism Awareness Month. The Puzzle Ribbon is the most recognized symbol of the autism community in the world. We are thrilled to announce that Choptank Electric Cooperative is a Silver Sponsor of our therapy horse, Reds. Through their Operation Round Up grant, they are offsetting the cost of his daily care. Reds loves to be groomed and will stand very still while being brushed and loved on. He's a chestnut Quarter Horse gelding who is in his mid-twenties. Before coming to us, he was a ranch horse and gave riding lessons. Reds is very gentle and loves people. Thank you to Choptank Electric Cooperative for your sponsorship! To learn more about our herd and how to sponsor a horse, go to About Us. 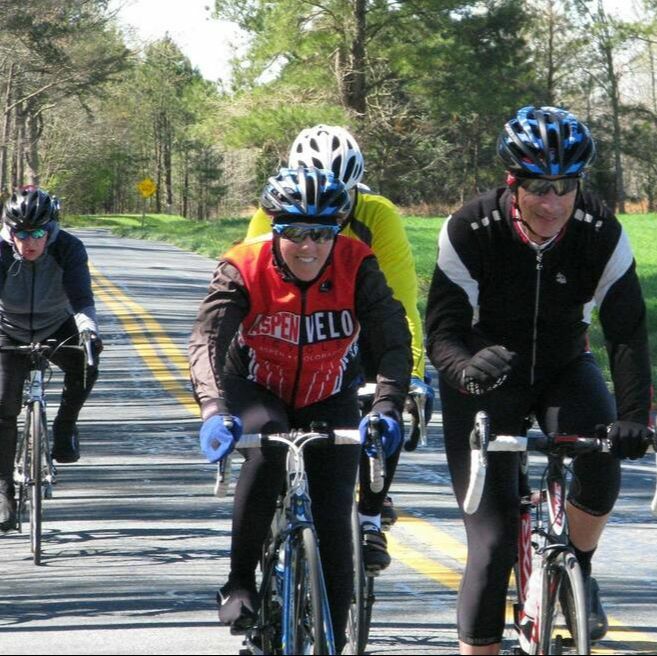 PRESTON, MD - February 28, 2019 - Talbot Special Riders is pleased to announce a charitable contribution in the amount of $3,000 from the Frederick Family Foundation. 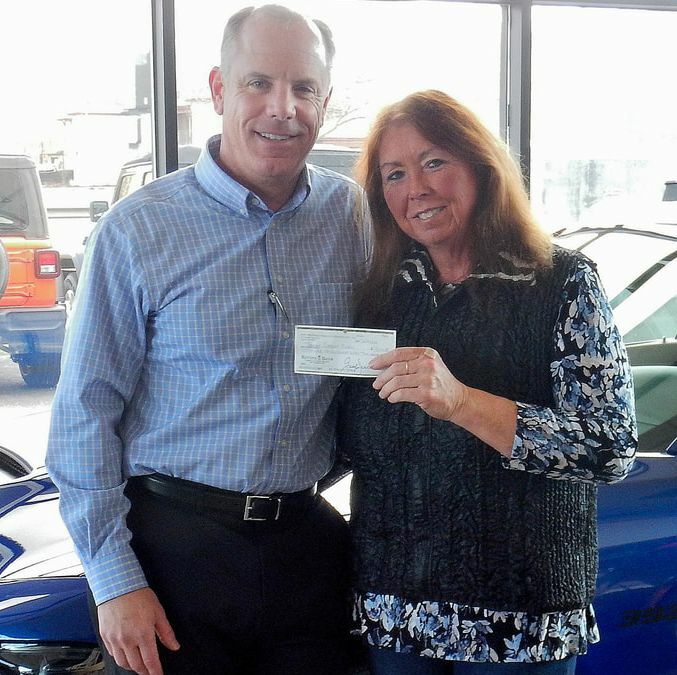 Jeff Frederick, vice president and general manager of Fred Frederick Chrysler Dodge Jeep Ram, presented the check to Kim Hopkins, executive director of Talbot Special Riders.